When one thinks about the southern region of India, along with enchanting lush landscape, the thought of innumerable beautiful ancient temples comes in mind. The religious beliefs of the people of India are thousands of years old and are still the same. South India is home to several pilgrimage sites, which are known all around the world and are visited by a decent number of devotees every year. If you are planning a tour to popular religious sites in India, then you must give a serious though to a pilgrimage tour to South India. 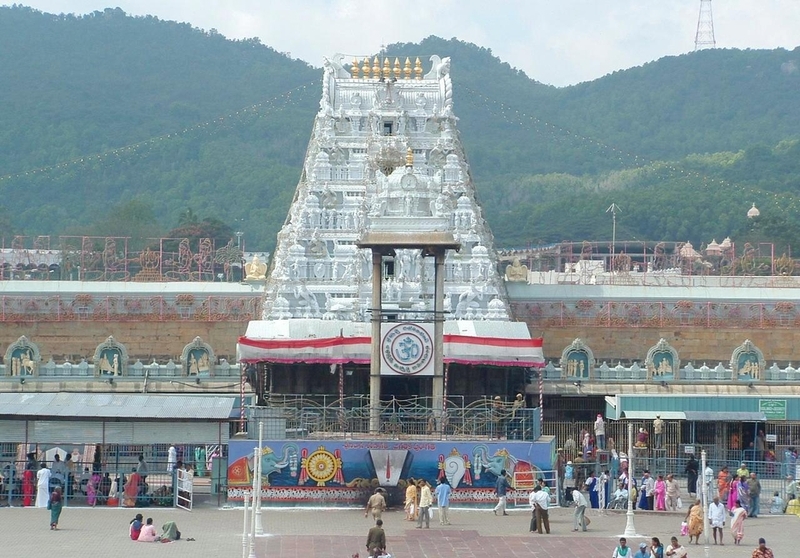 Tirupati can rightly be called one of the most important and busiest temples in South India, which is visited by millions of devotees every year. Erected by the rulers of Vijayanagar and Tamil kingdom, it is the second richest temple in India. 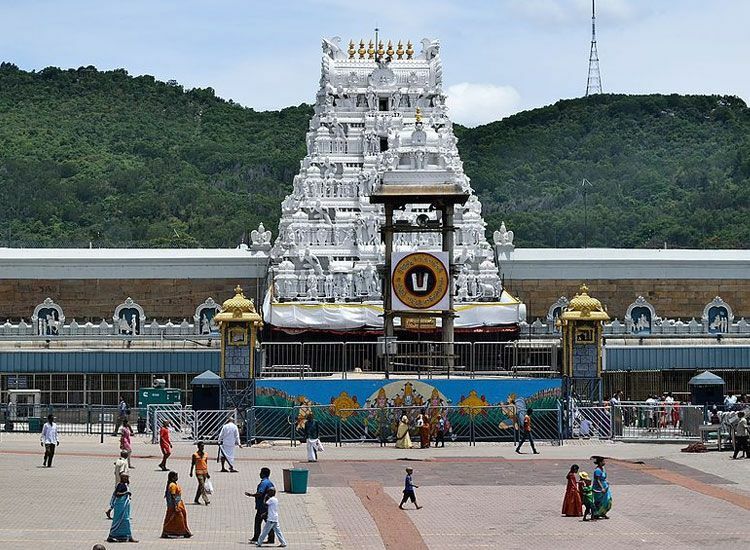 Placed in the foothills of the Eastern Ghats, Tirupati boasts of being home to a number of temples, Tirupati Tirumala Balaji Temple being the most important one. Some of the other temples and attractions of the city are Sri Govindaraja Swamy Temple, Padmavathi Devi Temple, Sri Kapileswaraswami Temple, Sri Venkatswara Zoological Park and Regional Science Center. Thanjavur, also known as Tanjore, is located in the Thanjavur district of Tamil Nadu. This prime pilgrimage center in South India rose to fame during in reign of Chola rulers, between the 11th and the 14th century. 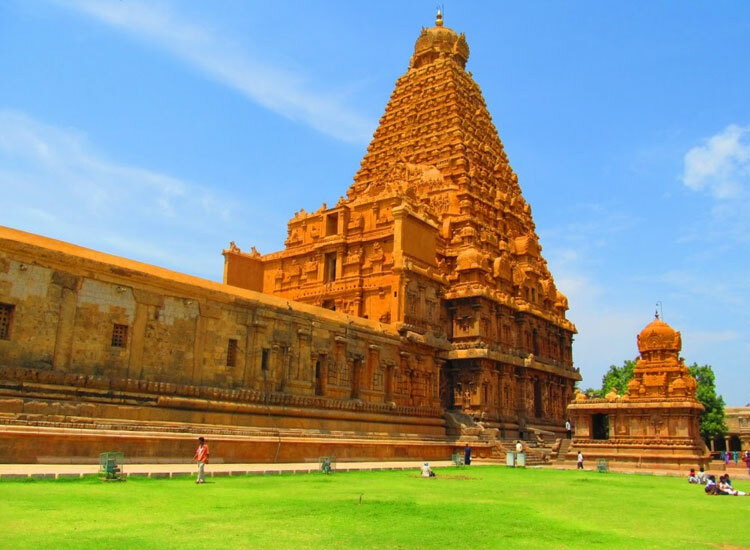 During their time in power, the Chola kings built over 70 temples in the city, the Brihadeeswarar Temple being the most famed one, now a UNESCO World Heritage site. Tanjore is not only popular for its temples, but it is also world-renowned for its paintings, handicrafts and sarees. Vijayanagar Fort, Siva Ganga Garden, Lord Murugan Temple, Chandra Bagawan Temple and Vellai Puliar Temple are some of the other attractions. One of the most popular temple towns in South India, Madurai is located in Tamil Nadu. Placed on the banks of the river Vaigai, this city is popular amidst local as well as foreign tourists. The kingdom of the Pandya rulers, Madurai is built in the shape of a lotus and so is also referred to as the Lotus City. 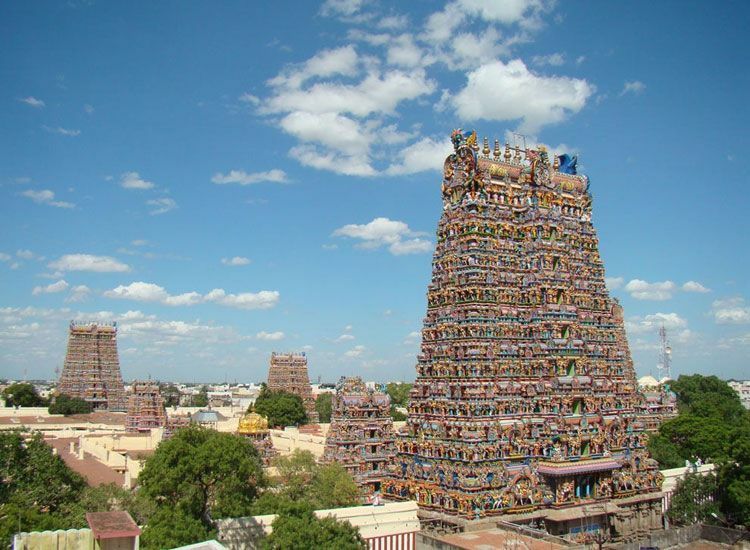 The Meenakshi Amman Temple and Tirumalai Nayak Palace are the 2 prime attractions in this city. The city gets flocked by tourists during the annual bull-taming event, Jallikattu, which is held during the celebrations of Pongal. 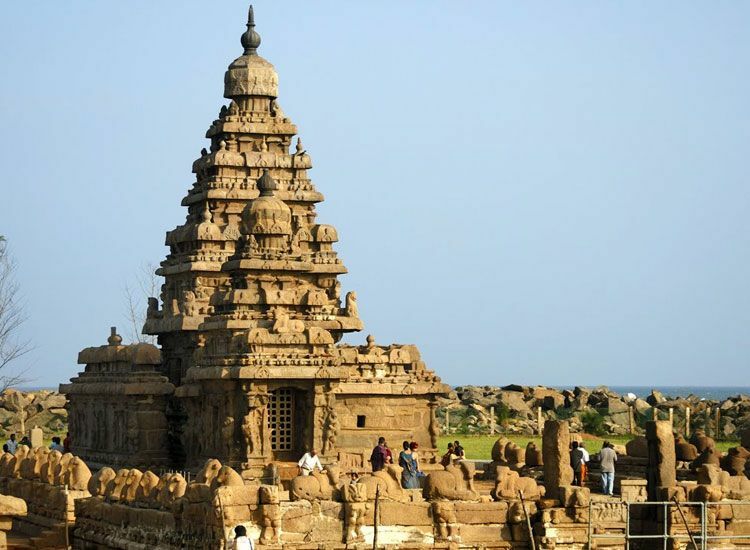 A famous sea port between the 7th and 10th centuries during the Pallava dynasty, Mahabalipuram in the Kancheepuram district in Tamil Nadu was named after the ancient kind Mahabali. It was under the reign of Pallava dynasty that Mahabalipuram flourished. They introduced the new architectural style of the rock-cut cave temples. During your visit to Mahabalipuram, do not miss visiting Thirukadalmalla, Shore temple, Arjuna’s Penance and Tiger’s Caves. Also explore the shops near the beach to get your hands on some amazing souvenirs and handicrafts. 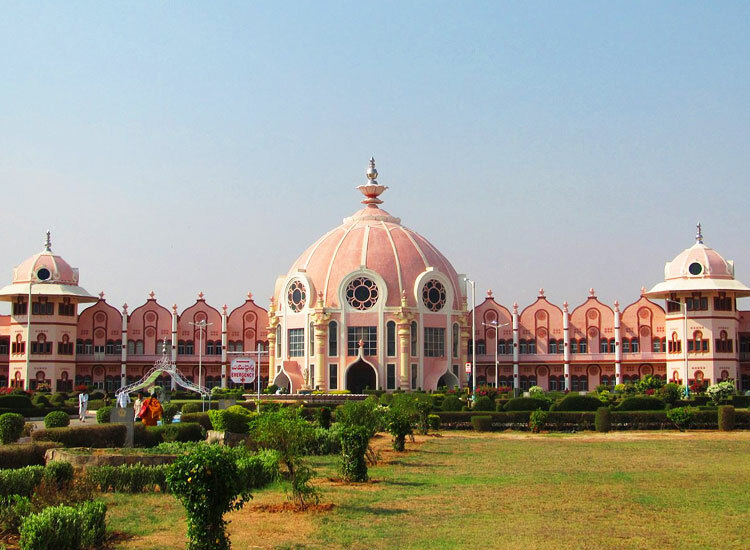 Located in the Anantpur district of Andhra Pradesh, the religious center of Puttaparthi has famous all around the world. Formerly known as Gollapalli, it is the residence of Sri Satya Sai Baba, the famous spiritual Guru. The main local attraction, Prasanthi Nilayam Ashram of Baba was commissioned in 1950. This Ashram is visited by both local as well as foreign devotees of Baba every year in large numbers. Chaitanya Jyoti Museum, Sri Sathya Sai Space Theater (Planetarium), Anjaneya (Hanuman) Swamy Temple and Wish Fulfilling Tree are some of the main attractions here.